They said it would never happen. Not in this lifetime they said. But not only are Guns N’Roses alive and well with 3/5ths of their iconic line up, and selling out stadiums the world over, they’re also the final headliners for the 2018 Download Festival. 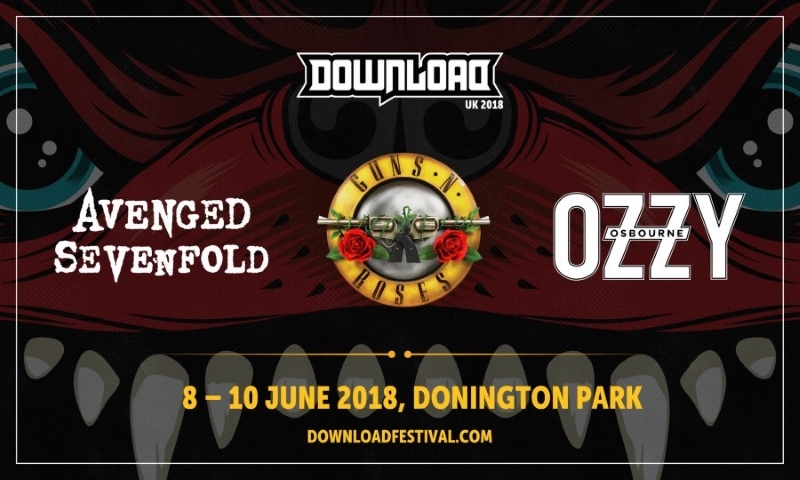 Axl, Duff and Slash will team up on the Donington stage for the first time in almost three decades, with Guns N’Roses only previous Download appearance in 2006 under the “Axl and friends” line up that was notorious for late and cancelled performances in the mid-late 00’s. 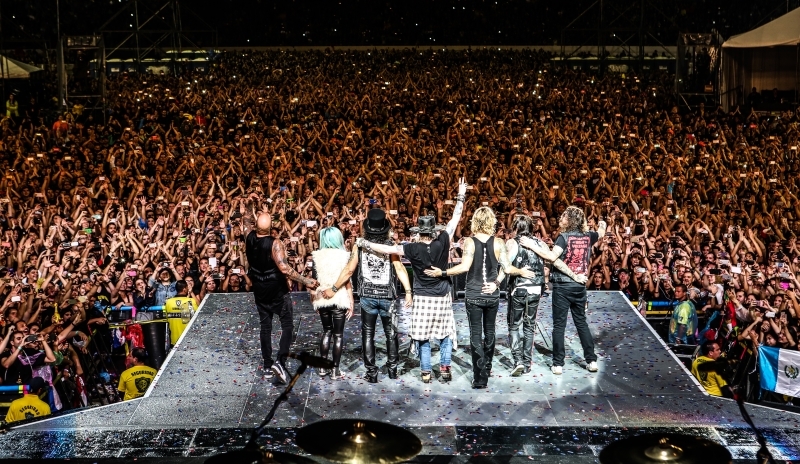 Guns N’Roses devotees can catch Axl and friends headlining at Donington on Middle Saturday. Guns N’Roses join Avenged Sevenfold and Ozzy Osbourne in completing the line up of main stage headliners for Download 2018. Tickets are available now from https://downloadfestival.co.uk/tickets/. 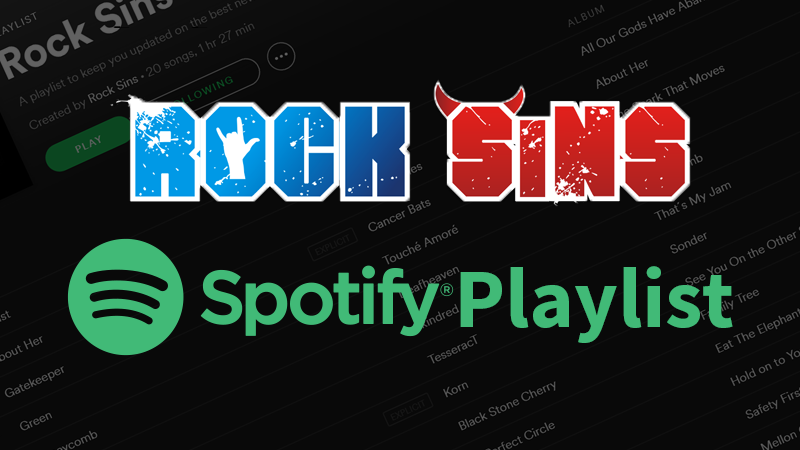 Stay tuned to Rock Sins for more line up announcements in the coming weeks and months!